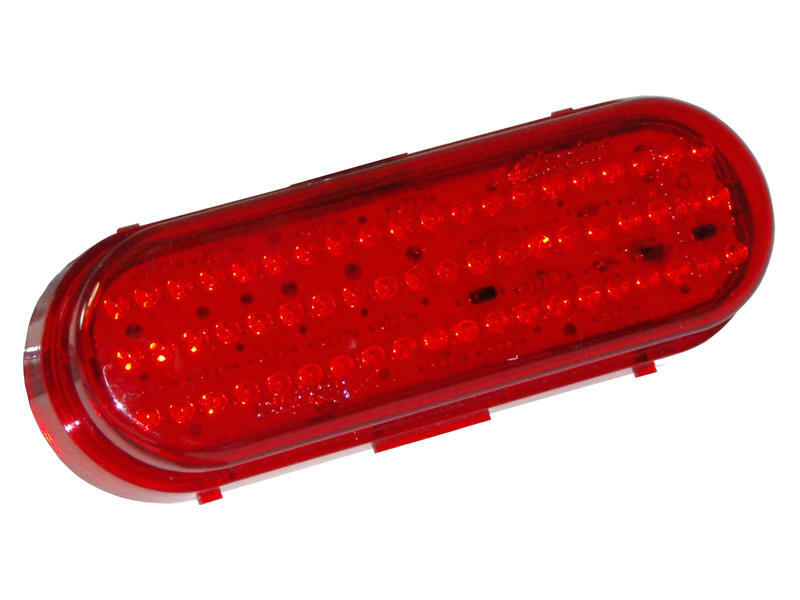 6" oval tail light offers stop, turn and tail light functions. Equipped with 60-5mm diodes. Requires 3-wire pigtail and rubber grommet or flange mount (all sold separately).